Bellator 185 was held at the Mohegan Sun Casino in Uncasville, Connecticut, October 20. Preliminary bouts streamed live on MyMMANews.com and the main card was broadcast on Spike TV. 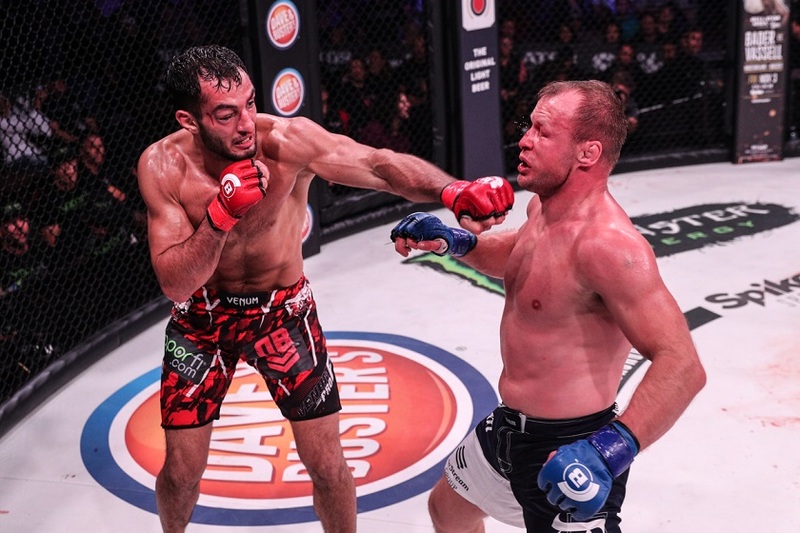 In the main event, a middleweight bout between former champion Alexander Shlemenko taking on Bellator MMA newcomer Gegard Mousasi. Mousasi was hit early in the fight and his eye swelled to the point of complete closure. Luckily for him however, the fight was not stopped after a doctor examined him and he was able to continue, picking up a unanimous decision in the process. 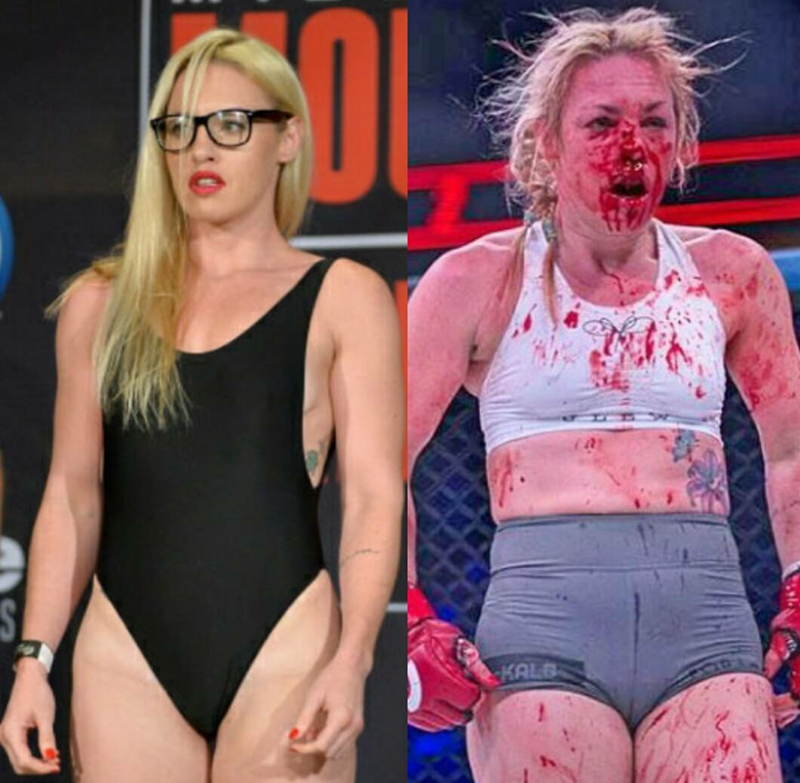 The hype train for pro boxer turned mixed martial artist Heather Hardy took a hit as she was TKO’d in the second round of her fight with Kristina Williams. The fight was one of the most entertaining on the card, but Hardy was bloodied up in the loss.